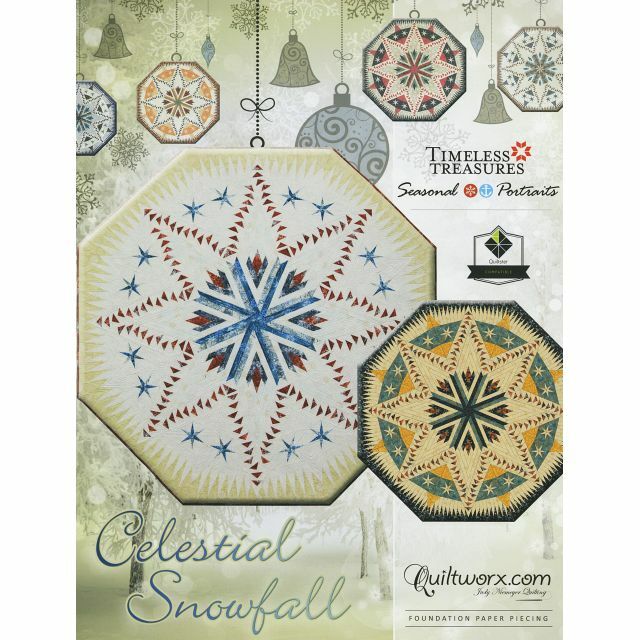 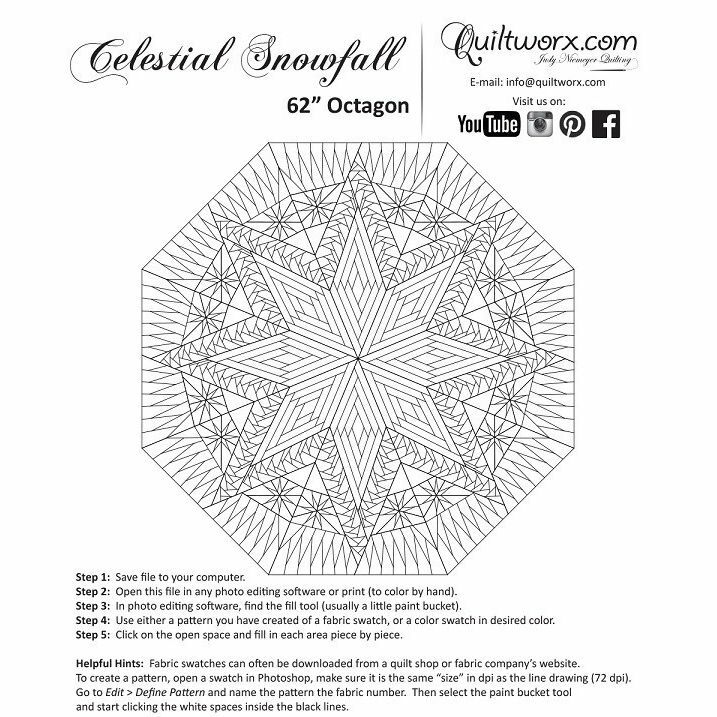 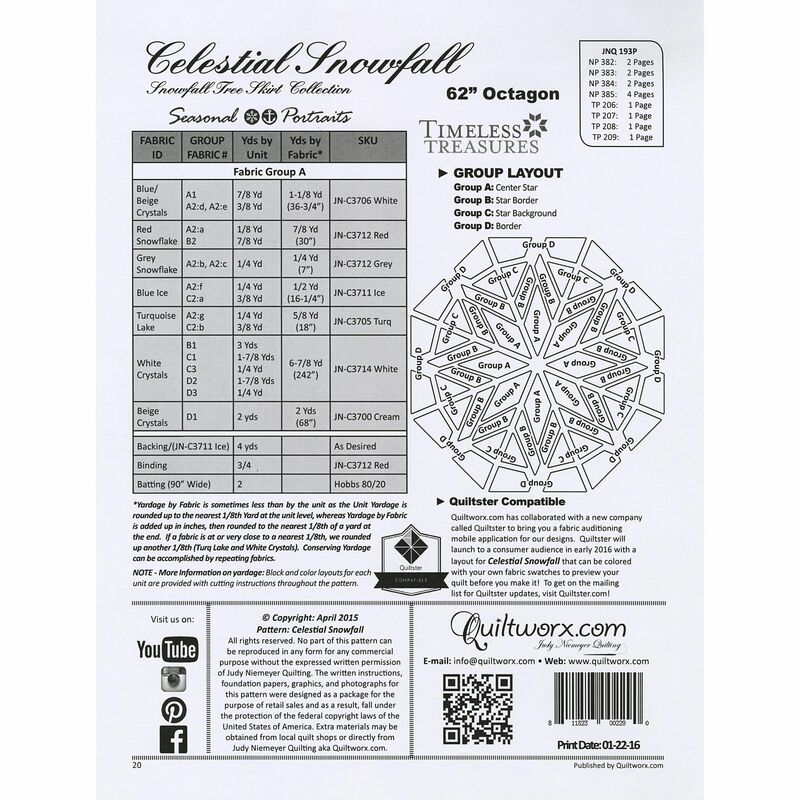 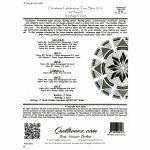 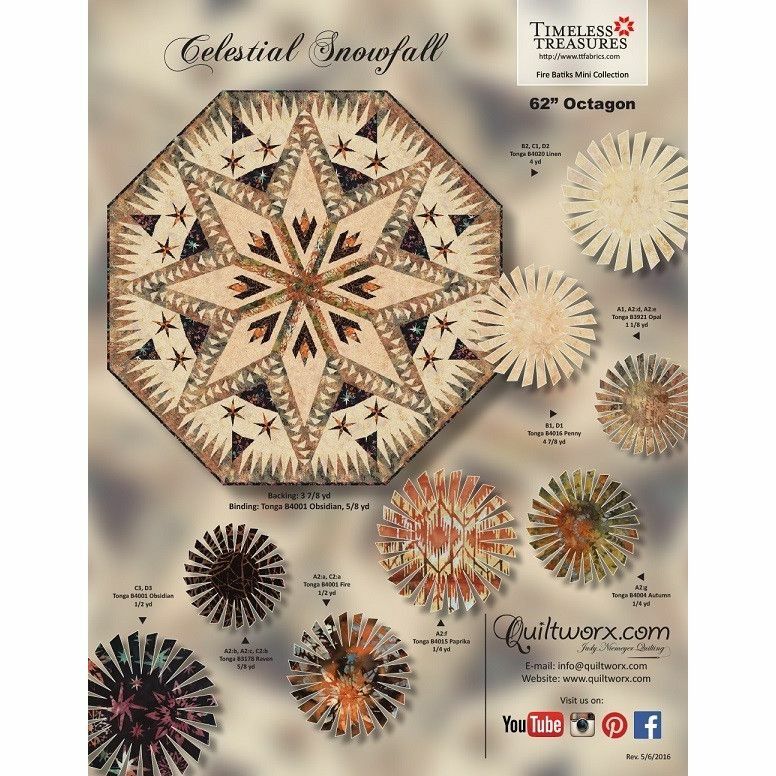 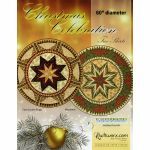 Celestial Snowfall was created in early 2015 as a new Tree Skirt Layout incorporating a Log Cabin Diamond unit and some delicate geese and stars floating in a soft elegant background. 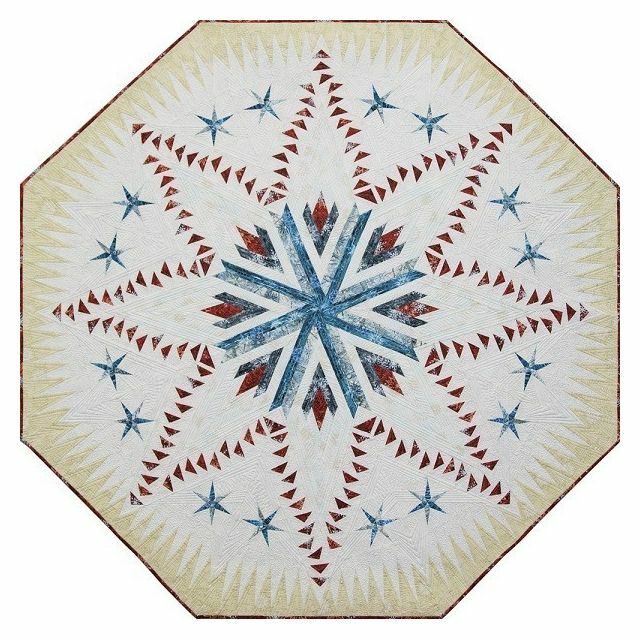 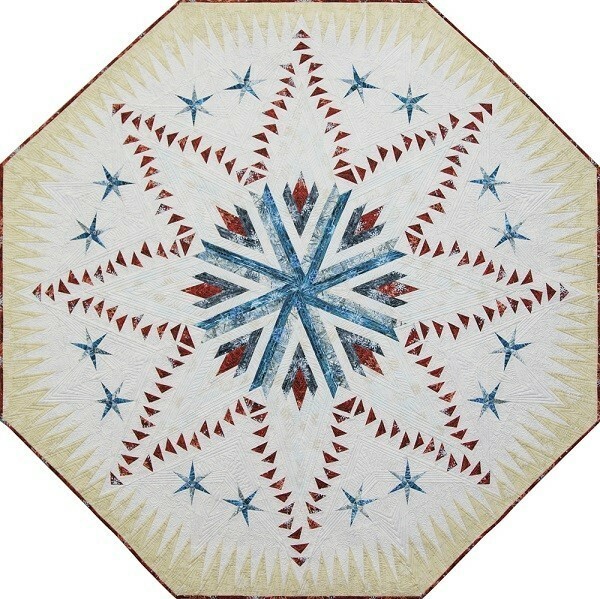 The quilt was inspired by snowflake fabrics from Judy and Judel Niemeyer’s Seasonal Portraits Collection, produced by Timeless Treasures. 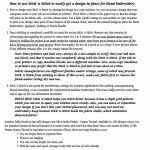 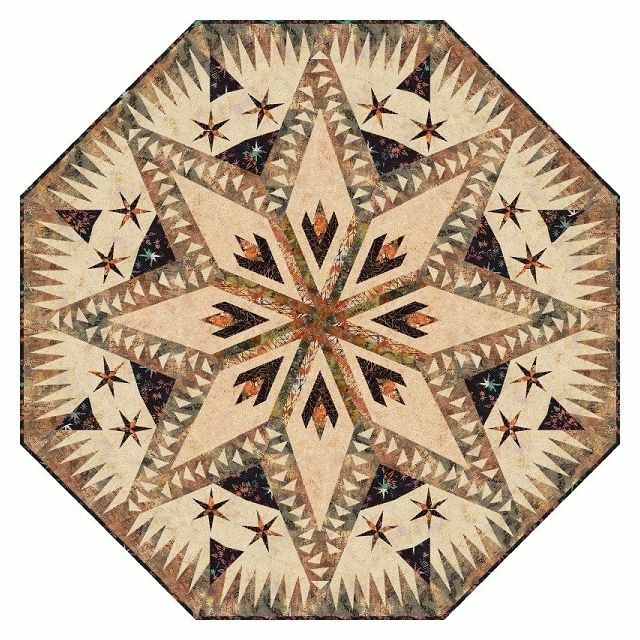 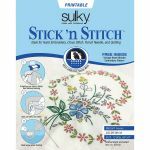 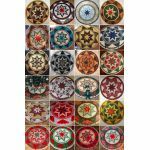 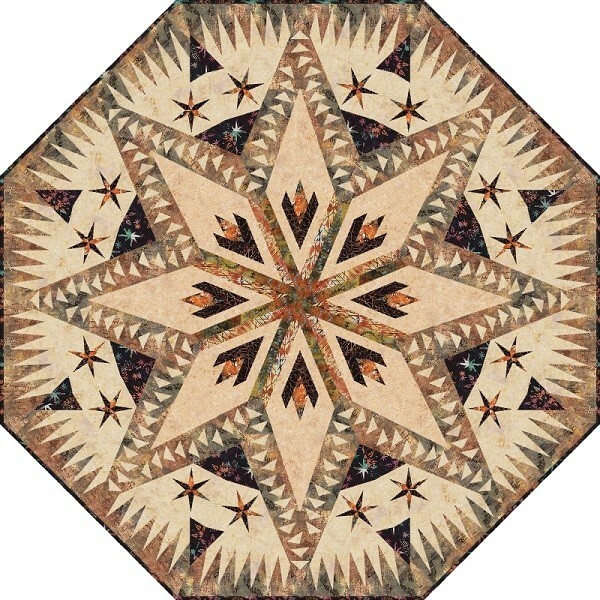 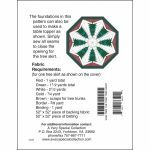 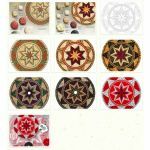 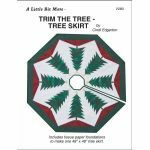 The pattern incorporates all of the latest techniques from Quiltworx and is assembled in a straightforward approach, creating (8) wedges of an octagon, then assembling those together.